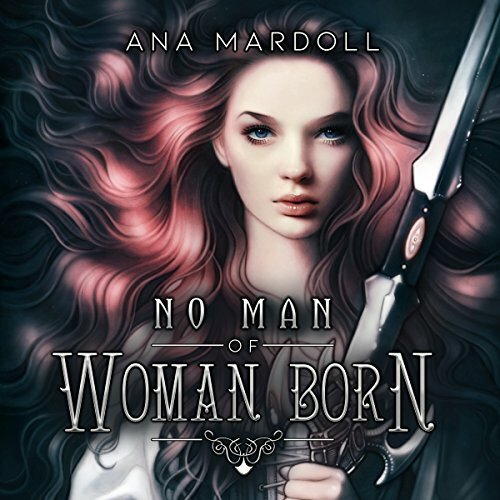 Showing results by author "Ana Mardoll"
From the author of the Earthside series and the Rewoven Tales novels, No Man of Woman Born is a collection of seven fantasy stories in which transgender and nonbinary characters subvert and fulfill gendered prophecies. These prophecies recognize and acknowledge each character's gender, even when others do not. When a strange silver man calling himself Clarent unexpectedly dumps out onto the doorstep of their apartment, Rose and Lavender will work together with a diverse community of survivors in order to stay alive and free. Through the magical dangers that assault them on all sides, Rose must navigate the struggles brought on by her painful past while contending with the difficulty of forging an intimate relationship with the two people who love her most when her very body is lethal. Experience a darker side of The Beauty and the Beast where, in a world of vindictive fairies and scornful magicians, not everyone will live happily ever after. 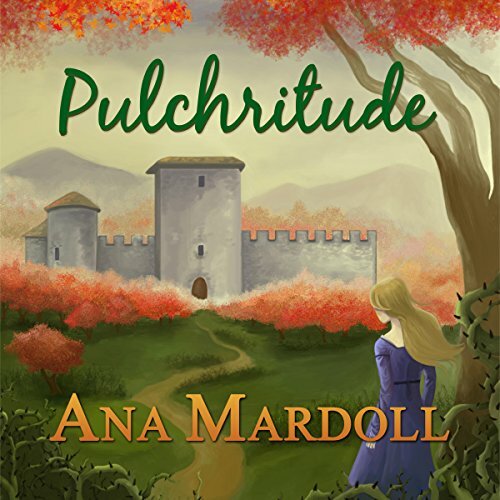 Pulchritude tells the tale of Bella, a beautiful girl caught between her selfish father and an enchanted prince ready to sweep her into a dangerous romance built on deception and betrayal. 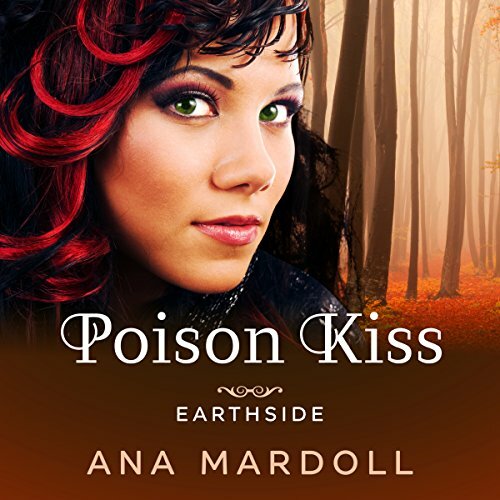 This debut novel by feminist blogger Ana Mardoll returns a classic fairy tale to its origins as social commentary and holds a mirror to our own world.